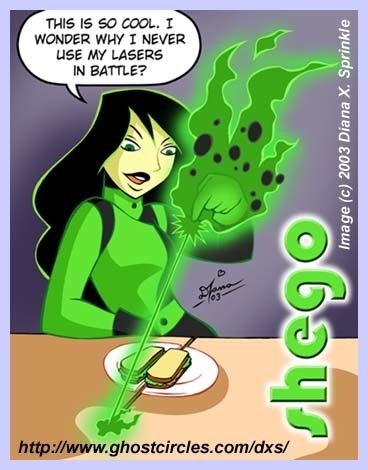 Kim, Ron and Shego. . Wallpaper and background images in the Kim Possible club tagged: kim ron shego disney. XD CAN SHE OPEN A PICKLE JAR WITH THAT? hey is that easilly good?